Spring is right around the corner, and we have a classic yellow Newport that is here waiting for you! Rebuilt single speed E50 engine, rebuilt carburetor, new tires, and new brakes. This moped has been completely serviced and is ready to ride. 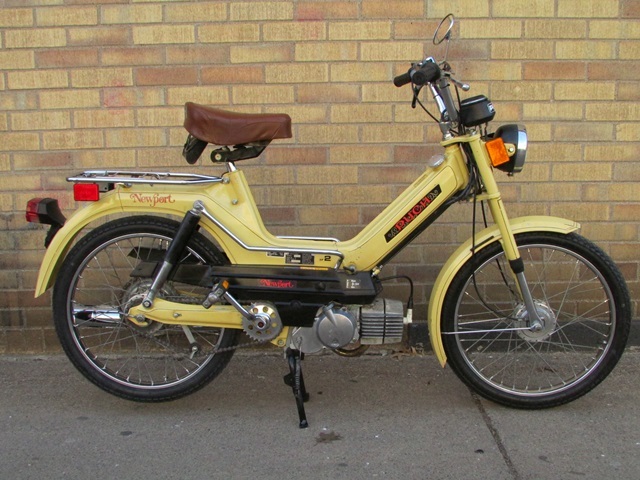 $795.00 This moped comes with a 30 day warranty on the engine as well as free delivery within the Minneapolis/St Paul/St Cloud Metro areas. 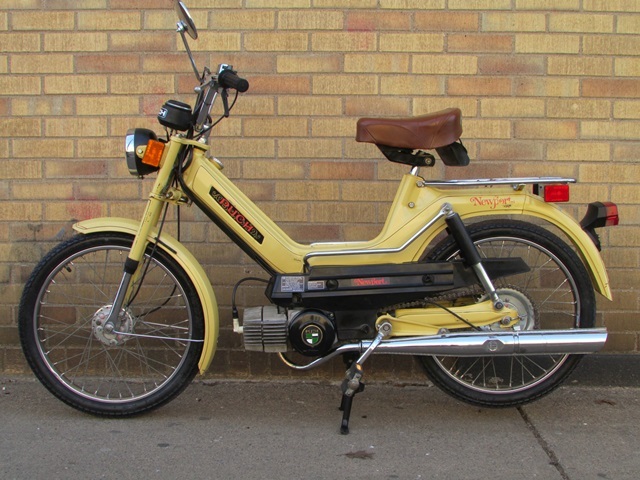 Purchase this moped here now, or you can reserve it with a $200.00 down payment. Contact us here with any questions you may have.